Nottingham Forest have signed West Brom defender Gonzalo Jara and re-signed Norwich City defender Elliott Ward on loan until the end of the season. Jara, 27, joined the Baggies in 2009 but has only played twice this season. Ward, also 27, made 12 appearances while at the City Ground during a loan stint from late October, but returned to Carrow Road at the end of 2012. He told the club website: "I am glad things have been sorted out. I really enjoyed my initial loan spell." Both will be in the squad for Saturday's home Championship game against Peterborough United. 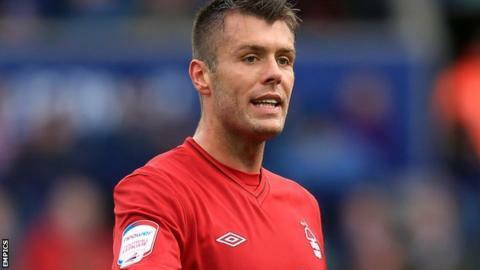 Forest boss Alex McLeish told BBC East Midlands Today: "Elliott is a big imposing centre-half so we look for him to be that and use all his experience. "He has been around quite a bit and knows the game."